We are really starting to hatch stuff here and getting all the babies settled in and eating. This is a great time of year and keeps us very busy. Along with hatching some great animals we also produced something new and wanted to highlight it! We have called it the Electrostatic as the non albino version was named White Lightning by our friend Lon Deixler. The amazing thing about this project is how long the ingredients have been available in the market and yet we are just seeing these now! 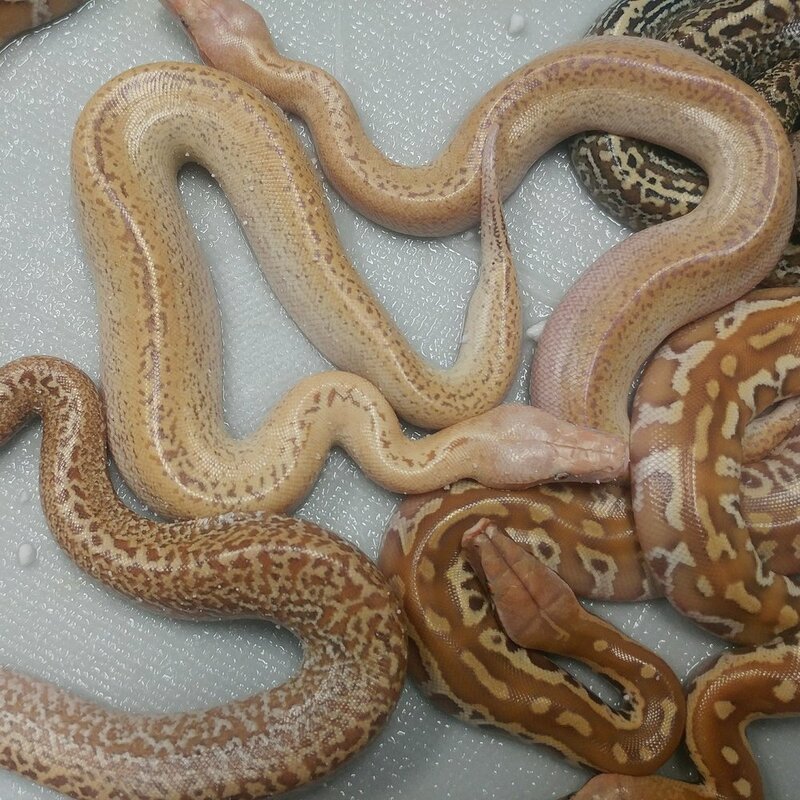 Matrix, Batik, and T+ Albino are certainly not the newest morphs but they are FAR from reaching their full potential. We have been saying for a long time that Matrix is the key to many projects, 007s, Batrix, Ivory, and who knows what else these morphs have in store for us. 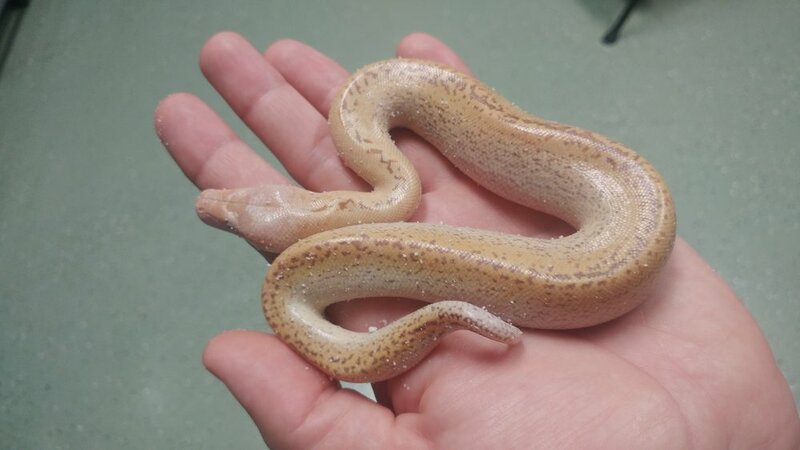 So just because a morph as been out there for years does not mean that it is tapped out! We have not even begun to scratch the surface with these projects, whether the snake is new to the market or has been around for 10 years! Here are various photos of the Electrostatics as well as a picture of the morphs that make it up. Please let us know if you have any questions. There are lots of way to take these projects!